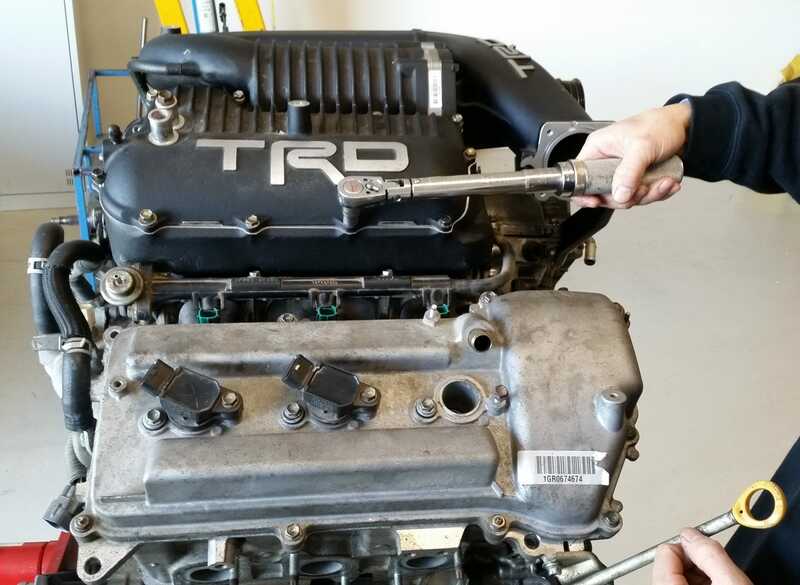 Torque Wrench Calibration Services is a mobile business owned and operated by Tom Ronan, and has a history spanning more than 25 years in servicing the South Australian Region. Tom's technical ability and knowledge can offer valuable service and information on the wide range of Torque Wrenches, Torque Screwdrivers & Torque Multipliers available. Tom prides himself on being passionate in providing a professional, honest & reliable service. With affordable prices and commitment to fast realistic turnaround times Tom will help take your headaches away and save you valuable downtime. TWCS is a mobile checking, calibration & repair service of Torque Wrenches, Torque Screwdrivers & Torque Multipliers which are used in various applications. Tom's experience is spread over a range of market segments including Automotive Industries, Motor Vehicle Dealerships, New & Used Cars, Bus & Truck, Road & Rail, Manufacturing & Assembly, Heavy Industry, Construction & Engineering, Power Generation, Oil & Gas, Aviation....... basically anything with nuts & bolts. No industry is too big or small. 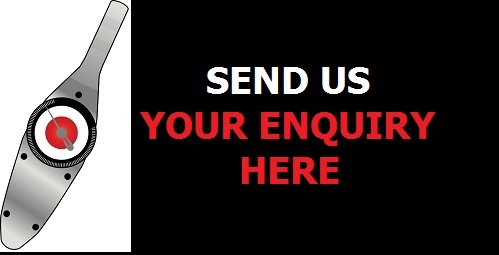 Offering a mobile 7 day a week service, we can come to you, FAST. Think of all the valuable downtime that you will save - in that you won't have to waste time coordinating all the wrenches, sending them off site and waiting for them to be returned, which can generally be days. We also offer a weekend service which can further minimise downtime, and Country visits can also be made by arrangement. We offer very competitive prices on a range of new Torque Wrenches, Torque Screwdrivers & Torque Multipliers. Visit the range under the Products link. All Test equipment is certified annually to NATA standards to ensure accuracy is maintained at all times.